Many children grow up in alcoholic or otherwise dysfunctional homes. This upbringing can negatively impact skills needed to lead a harmonious life with workable relationships as adults. Some adults continue their childhood traumas by stuffing their feelings, repeating scenarios, engage in negative self-talk, act out on traits, create drama, or become addicts themselves. 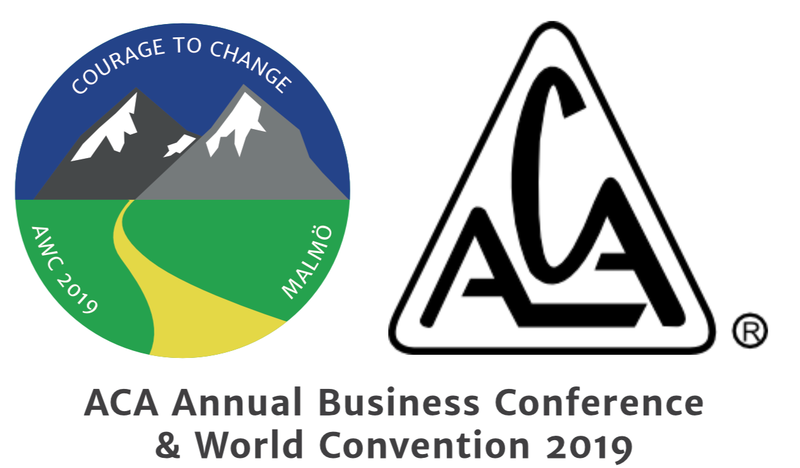 This year the world convention theme is Courage to Change. The ACA Convention provides a safe environment where Adult Children can meet like-minded Fellow Travellers, gain greater insight into their recovery, and help spread the ACA message to those who still suffer. We welcome you to Malmoe! Come and be a part of our fellowship! Last day for ordering food and beverage is Sunday April 14th. It is not possible to join the banquet/buffet or activity when you arrive. Eat lunch or buy coffee for the same reduced price when You are at the convention. The fee for register is now 315 SEK. Sunday April 14 it will increase to 380 SEK. This is also the price for the walk-ins. When the facilities are full, we cannot let anyone else in due to regulations concerning fire etc. IMPORTANT INFORMATION: the hotel and conference are cashless. This means You have to pay with creditcard if You want to buy something during the convention. Note that the convention and the accomodation is at the same physical place: at Malmö Arena hotel. 1. Some trains continue to Hyllie Station. Continue to that station and then walk 250 meters to the hotel and the convention. 2. Other trains stops at Malmö Central. Then You change to Öresundståg or Pågatåg, that leaves from Malmö Central. Continue to Hyllie Station and then walk 250 meters to the hotel and the convention. It is possible to download the app ”Skånetrafikens Reseplanerare”, (Please note; only in Swedish) with which You can buy tickets to Öresundståg and Pågatåg (and other public transport). You can not buy ticket at the Train (or the bus). It must be bought before You enter the Train or the bus, in the app or in the ticket machines at the stations. Duration: the AWC registration opens at 2 pm on Friday 26th April, and the last meeting ends 2 pm on Sunday 28th. See below for information on meals, registration, the program, conference language and translation and more.